UNIONISTS have criticised former DUP leader Peter Robinson’s remarks that the North should prepare for a united Ireland. While Mr Robinson said he didn’t think the people of Northern Ireland wanted to leave the UK, he still warned of the necessity to prepare for the possibility. “I don’t expect my own house to burn down but I still insure it because it could happen,” he told the audience on Friday, according to the Belfast Telegraph. 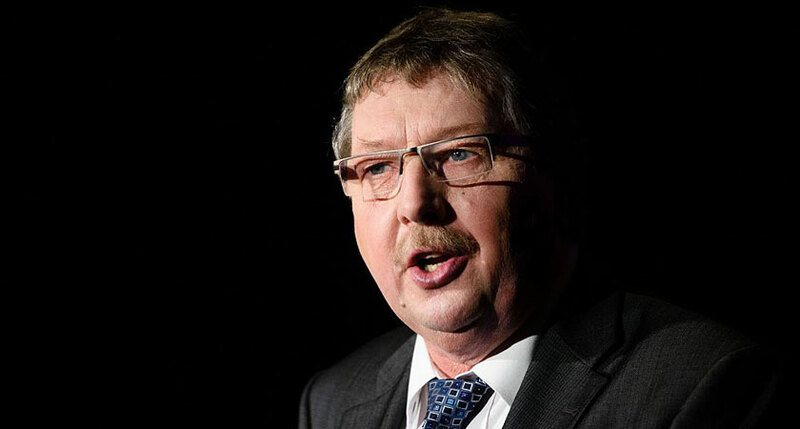 However Sammy Wilson, DUP MP for East Antrim, said Mr Robinson’s comments do not ‘reflect the thinking of unionists’. “The argument that we should prepare for a United Ireland is damaging to unionist morale,” said Mr Wilson. 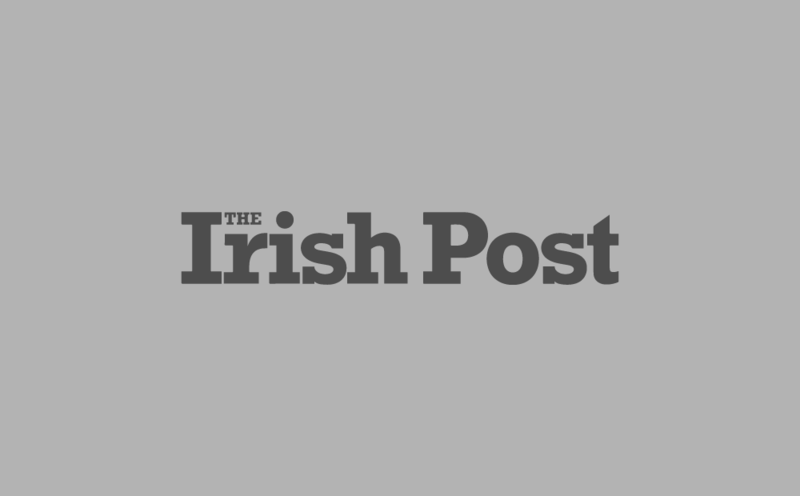 “It gives credibility to the republican propaganda that a united Ireland is inevitable. Describing Mr Robinson as a ‘committed unionist’, Mr Wilson said that while the comments were intended to spark debate, “the suggestions he has made are dangerous and demoralising”. 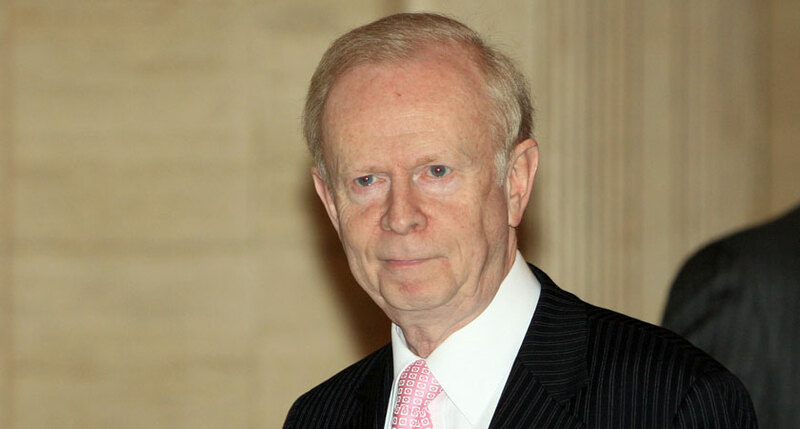 Meanwhile Reg Empey, chair and former leader of the Ulster Unionist Party, said Robinson “is becoming a Sinn Féin echo chamber”. “Peter Robinson is playing into the hands of our country’s opponents,” added Mr Empey. He called on DUP leader Arlene Foster to categorically state whether or not she agreed with her predecessor’s comments.